Hi everyone, hope you guys are having a fantastic Friday! It’s Andrea, from the LSG Design Team, with a Fantastic Designer Friday project. 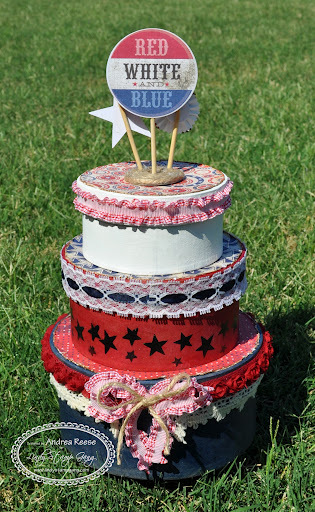 The 4th of July is quickly approaching and I adore decorating for this fun summer holiday. 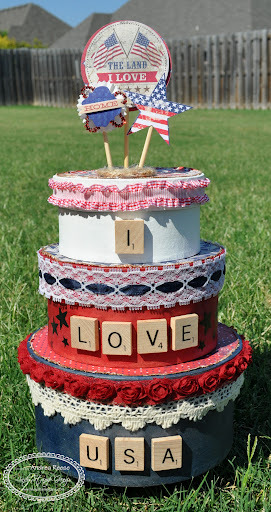 I am the self-proclaimed “Nesting Box Queen,” so I had to create a set that displayed my love for the USA. 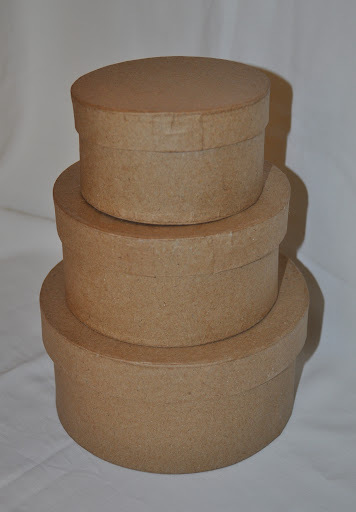 The nesting boxes start out looking like this, just basic paper mache. I don’t prime or paint the boxes before spraying them with LSG sprays, as I like the kraft color to peek through here and there. I started by painting my boxes with LSG Starburst Sprays. I love how versatile LSG sprays are. 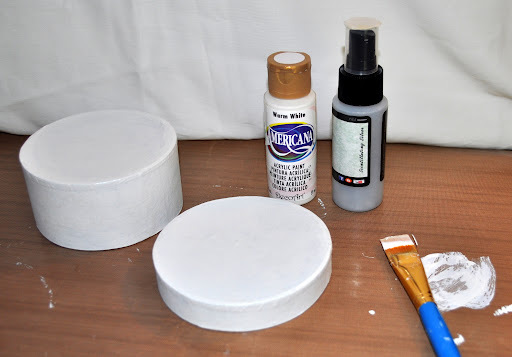 You can spray with them or take off the lid and dip in a paintbrush and paint with them. I chose to paint my boxes. 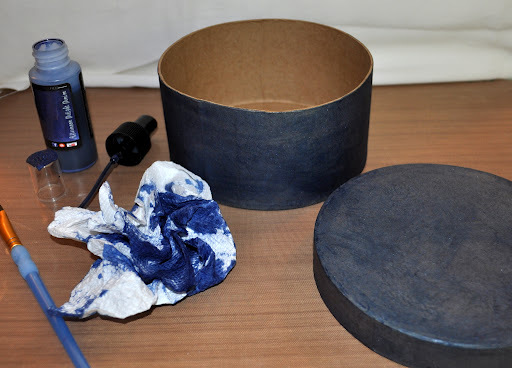 This box was painted using “Afternoon Delight Denim.” I paint the box and then rub it in with a paper towel (the paper mache soaks up the color better this way). I painted the middle box using “Rizzo’s Rowdy Red” (in the new Flat Fabio set being released July 15th). The top box was painted with a coat of white acrylic paint and then sprayed with Scintillating Silver. 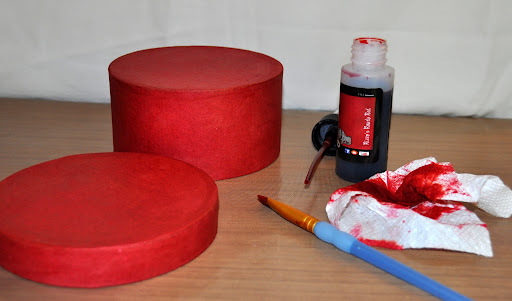 I love to add a touch of stamping to one of my boxes, so I decided to use some LSG Two-Toned Embossing Powder to really give my stamping a special touch. I started out by gathering different star stamps from several stamps sets. 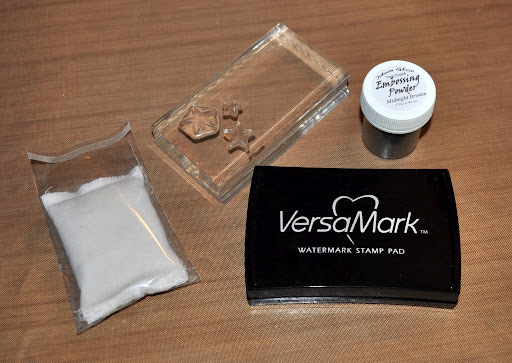 I like to rub my nesting box with my embossing buddy before stamping my image with VersaMark ink. I then sprinkled on some “Midnight Bronze Obsidian Embossing Powder” and set with my heat gun. I added some trim and a few more embellishments to accent the boxes. I enjoyed sharing this project with you today and be sure to check back next week to see what gorgeous project our next designer has up their sleeve. Hope everyone has a great weekend! Wow, Very nice. I will do something like this at Christmas. Already made enough Banners for July 4th and ready to play and cookout with family and friends. Your tutorials are always well taught. Thanks for sharing all your tips.Happily Scrapbooking & Crafting My Memories~Sandra V.
Beautiful! 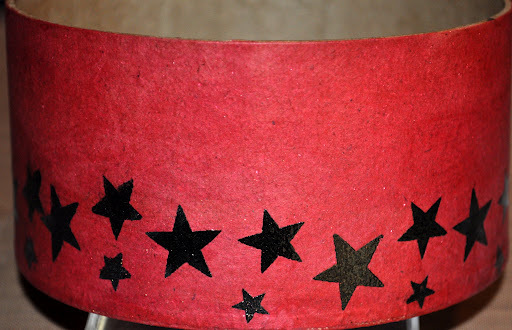 Thanks for the tip on painting directly onto the kraft paper, love that look!